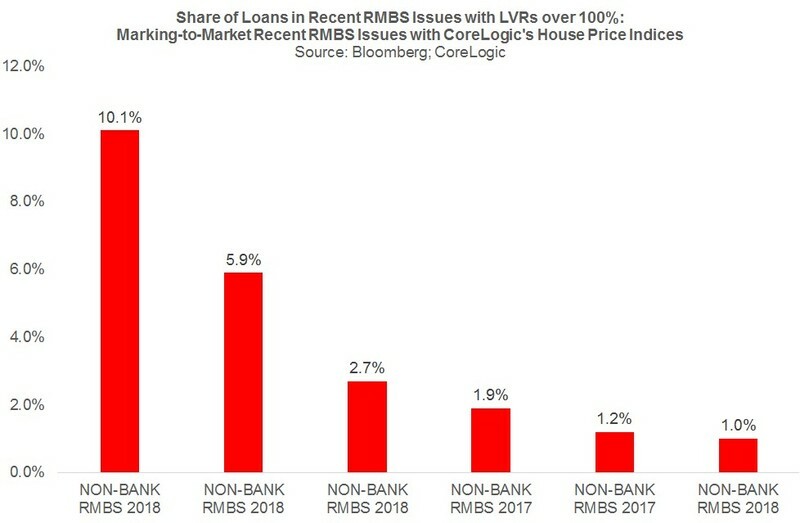 What we find is some huge increases in the share of an RMBS issue's assets with LVRs over 90% compared to the leverage reported when the bond was originally sold to investors (often jumping from 5% of loans to 15% to 20% of loans). All of this analysis would look worse if we marked everything to market at the end March, as house prices have continued to fall. 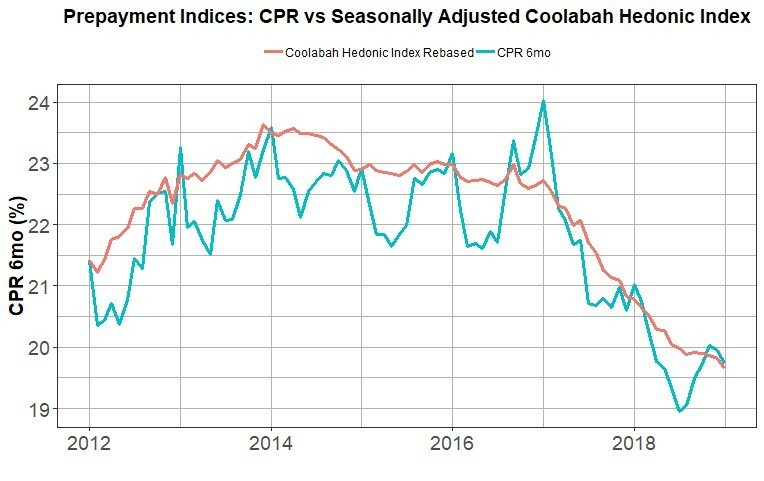 It is possible that there is a difference between the CoreLogic index price changes and the individual property changes, but we have used the state-wide indices and deals with metro biases (as is common) would likely have even poorer performance than these numbers imply. Also, the automated property valuation models used to revalue individual homes are commonly based on the CoreLogic indices. At the same time as the equity protecting RMBS is shrinking, we have demonstrated that RMBS default rates are trending higher back to GFC peaks using our compositionally-adjusted hedonic index of RMBS arrears. 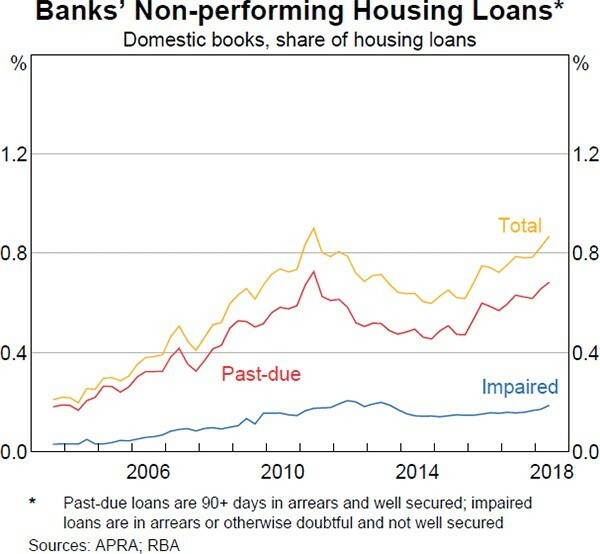 This is consistent with the RBA's data on mortgage arrears, which I have enclosed below our index chart. 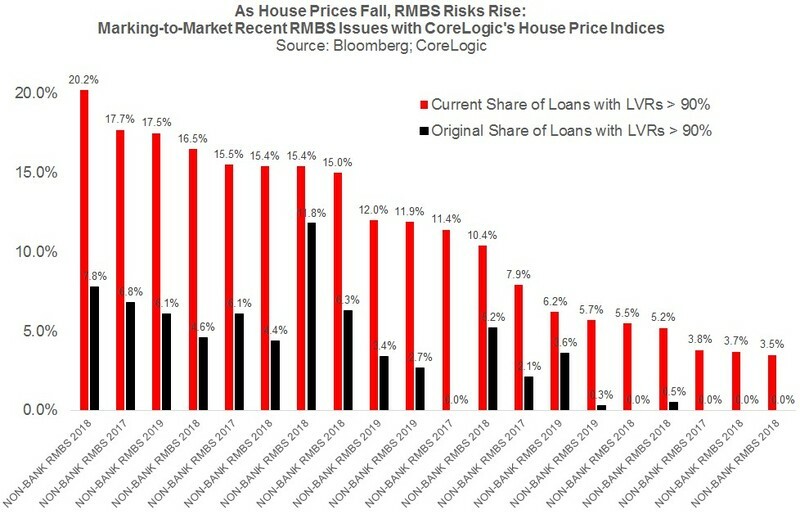 And finally, we have had an incredible surge in RMBS supply, with the highest level of issuance since the heady days before the GFC (about $100bn of supply since the start of 2017), which will inevitably put pressure on these bonds’ prices. Seems to make sense. I recall Livewire at least twice giving an airing to the LIT specialising in RMBS. 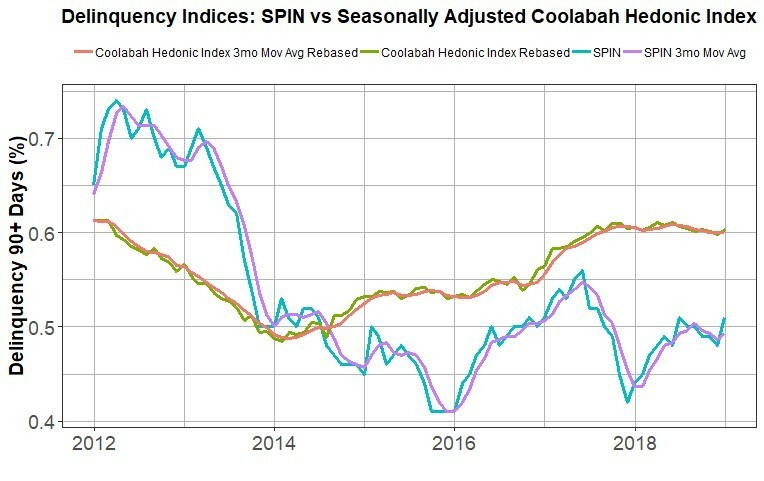 Anyone prepared to comment on if / how this has has been affected by the current and forecast house price declines?